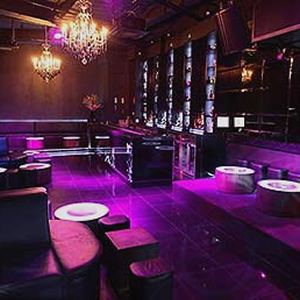 This club is divided into 3 rooms that all have a different feel to it (and different music). Chandelier Bar, is the main dance room and has a dark, gothic feel. At the back of the club is a all white Cocktail Bar. All looks really smart. Drinks are expensive but that is not exceptional in London.